call us toll-free at 1-877-979-FAIR to discuss the situation. If you have heard remarks such as these while looking for a place to live, you may have experienced housing discrimination. Call us at 1-877-979-FAIR or fill out our online complaint form. 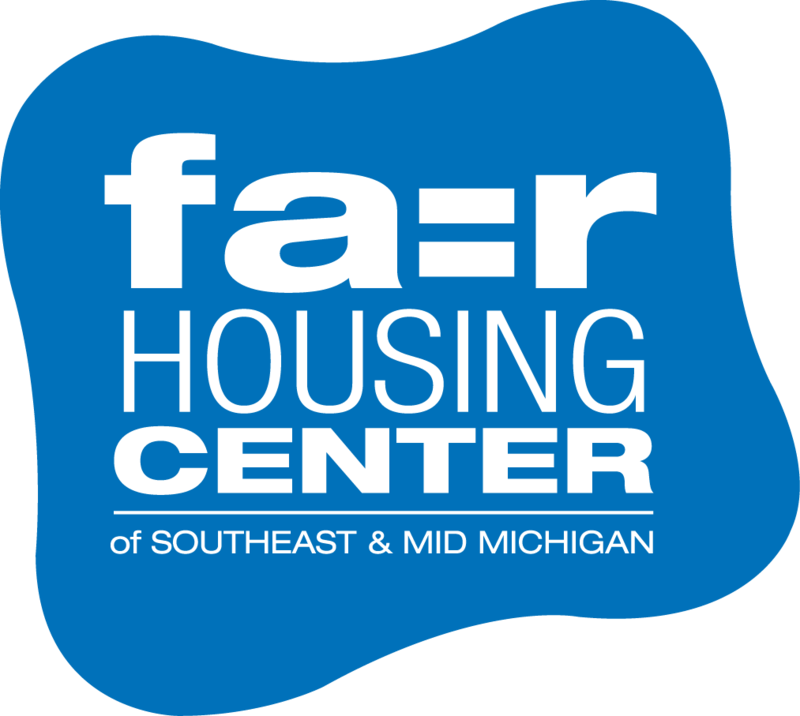 Read more about Fair Housing law or download our Fair Housing: Know Your Rights brochure.